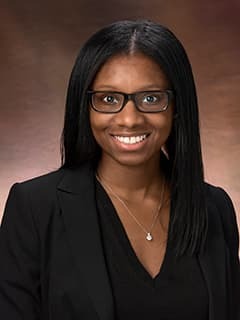 Courtney Babb, MS, is a clinical research coordinator in the Comprehensive Sickle Cell Center at Children's Hospital of Philadelphia. Babb, C., Mehta, S., Heimler, I. (2016). Evaluation of the effectiveness of a latrine intervention on childhood diarrheal health in Nyando district, Kisumu County, Kenya. Poster presented at the Emory University STEM Research and Career Conference, Atlanta, GA.